May 4 is synonymous with Star Wars, and also marks “National Space Day.” In celebration of these two pop culture moments, Jack in the Box is making history with fast food’s first-ever constellation — in the shape of Jack Box’s unmistakable head. Move over, Orion, there’s a new constellation in town. Created by the talented folks at David&Goliath, each star of the constellation is named after one of Jack’s signature food items (of course it is), so that astronomers, astronauts and space nerd jockeys can explore the Jack in the Box menu just as they would the final frontier. 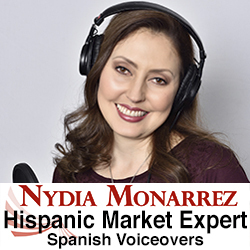 “People who live in markets where Jack in the Box doesn’t have a presence are always commenting on social media about how much they wish there was one near them. So, we decided to bring Jack in the Box to them in a way only Jack can,” said Bobby Pearce, Chief Creative Officer at David&Goliath. D&G linked up with Glenview, IL’s International Star Registry® (ISR) to claim Jack’s place in the cosmos by naming stars that create a constellation in the shape of his head. Each star in the constellation will be included in ISR’s star catalog with their telescopic coordinates and permanently recorded in their published catalog of stars. 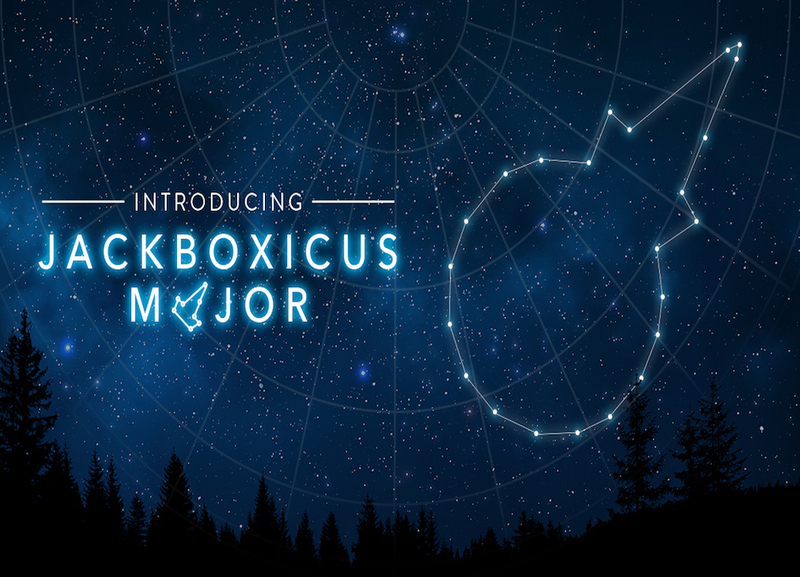 Jackboxicus Major will be shared on the brand’s social channels including Facebook, Twitter and Instagram. May the Fourth be with you, Jack. Unless Thanos has eliminated you. Sorry, wrong franchise.